About a million gallons of crude oil leaked from a broken Enbridge pipeline upriver of Kalamazoo. The clean-up is expected to continue for months. The EPA has set up 34 "containment sites" along the Kalamazoo River and Talmadge Creek. The last containment site is set up at end of Morrow Lake (the city of Kalamazoo is to the west of Morrow Lake). 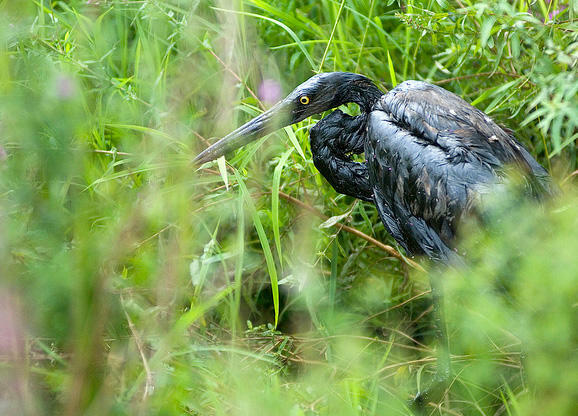 The EPA has set up a website highlighting its response to the oil spill.